How to Spawn Vehicles in Far Cry New Dawn? 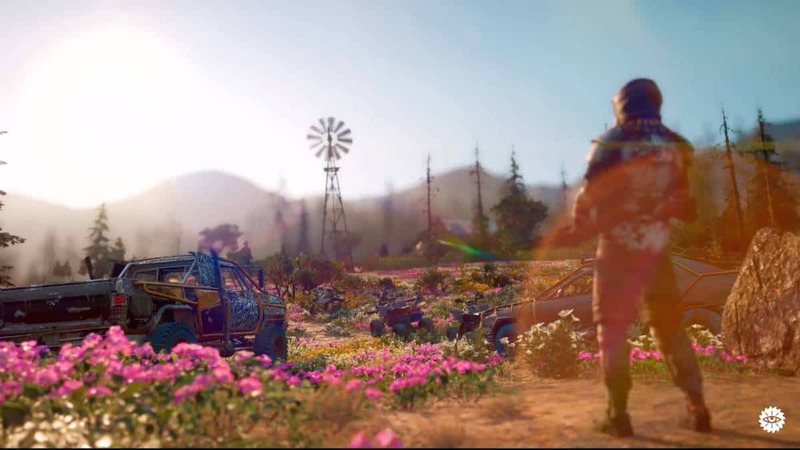 This FCND Guide will help you know how to spawn Far Cry New Dawn Vehicles. As always, our guide will be short and accurate to help you, the gamer. Vehicles have always been an integral part of the Far Cry games. All of the Far Cry games have placed a special emphasis on unique and different vehicles that you could use or mount. 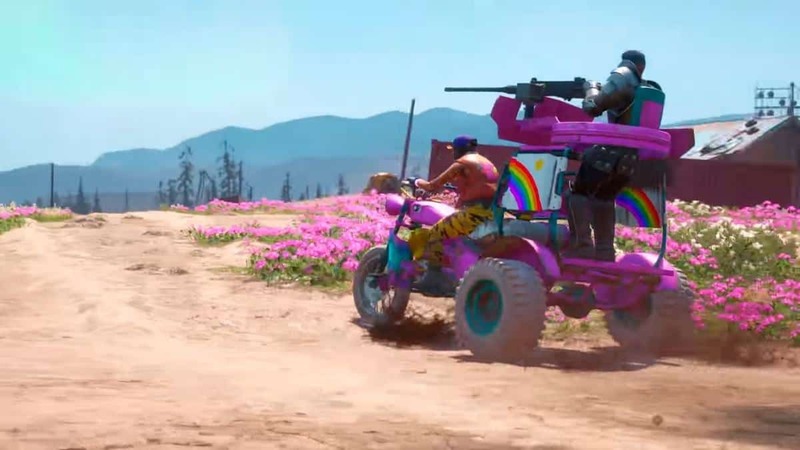 Far Cry New Dawn is no different. 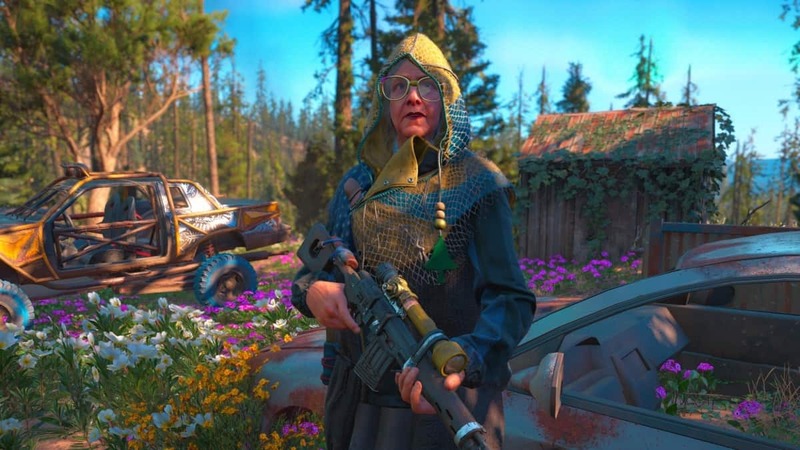 Rather, Far Cry New Dawn also asks the use of vehicles to complete several important quests in the game. 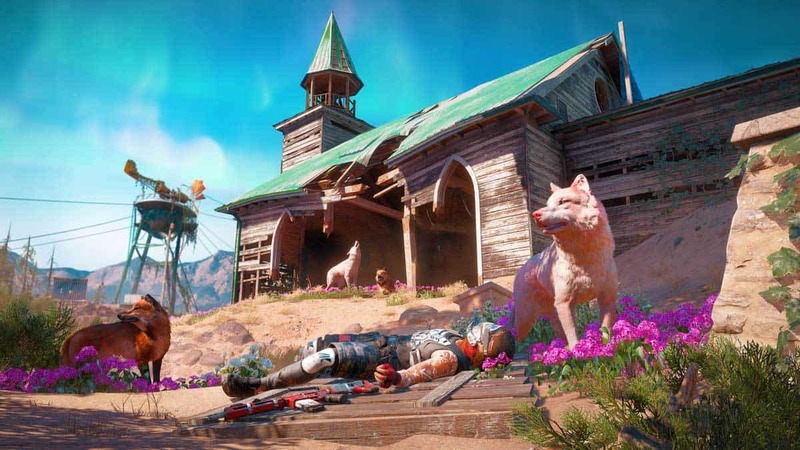 Although the map of Far Cry New Dawn may seem smaller than Far Cry 5, it is still quite big. Covering the whole map on foot isn’t very feasible and thus we have crafted this FCND Vehicles Guide so you can complete the story in the easiest way possible. 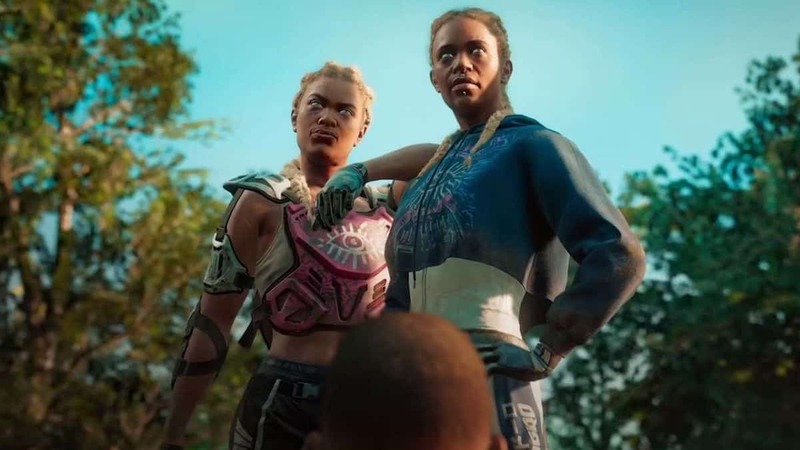 Of course, if you wish to check out other guides, you can visit them on our Far Cry New Dawn Guides section. 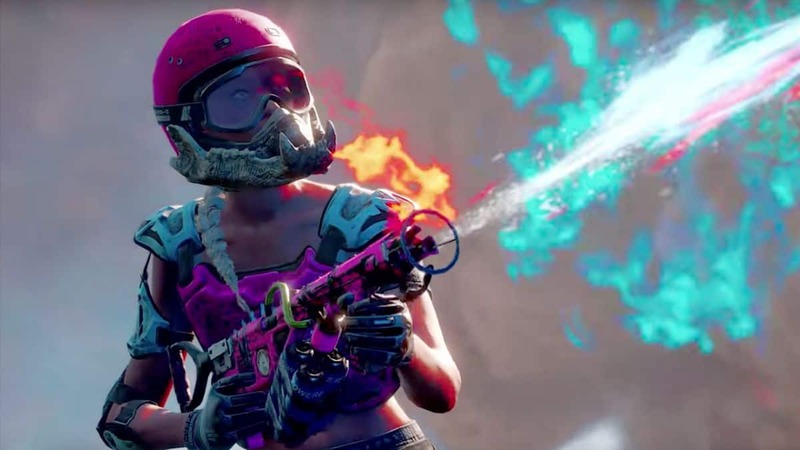 You can summon vehicles in Far Cry New Dawn with the help of garages. You can access the garage through the Garage Menu. After accessing the Garage Menu, head over to the vehicle you wish to spawn and click on the spawn button. That specific vehicle will spawn into someplace near you. If you are in Prosperity, you can find the vehicles parked outside the main gate, to the right of you. This is for land vehicles. Water vehicles can be spawned from the boathouses. There are several boathouses, and each of them is marked on the map. For air vehicles, like the legendary Helicopter, you need to head near the launching pad. The air vehicles will spawn on the launching pad. Interact with the vehicle after spawning it to get inside and control it. There are different controls for different types of vehicles, and some vehicles even have weapons mounted on them. On a more leisurely note, if you wish to craft a vehicle, know that it is not easy to craft some of them. For example, most of Tier 2 and Tier 3 vehicles *need Ethanol*, a rare material, to craft. 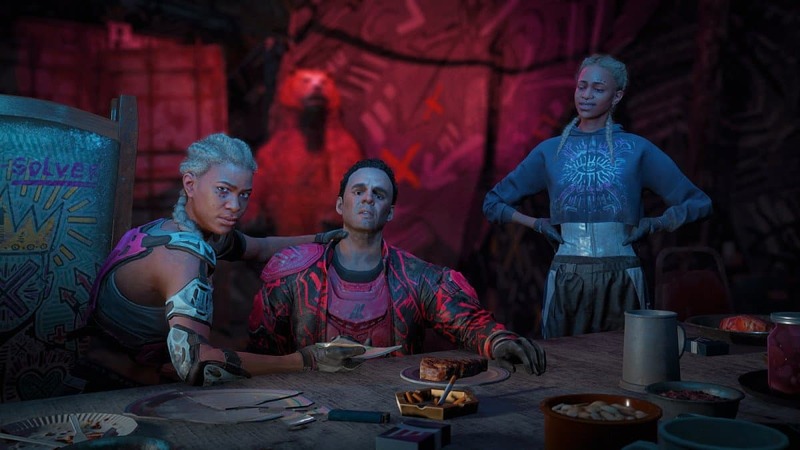 How to Redeem DLC Items in Far Cry New Dawn? 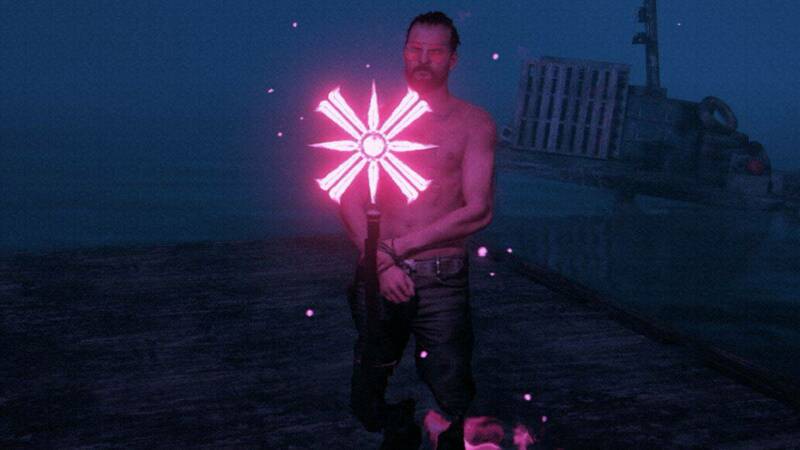 Where to Find Joseph Seed in Far Cry New Dawn?